With 24 hour service, 365 days a year- and never any overtime charges- Academy Air Heating and Air Conditioning is the premier full service HVAC company in St. Louis MO. 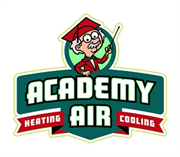 Academy Air specializes in both residential and commercial air conditioner and furnace repairs and installation. In addition, we also repair and install water heaters. All technicians are fully certified; factory trained and must pass a detailed exam with regards to their knowledge of furnaces, air conditioners, and all other HVAC applications as well as an important assessment of their abilities in the field. Do you own Academy Air? 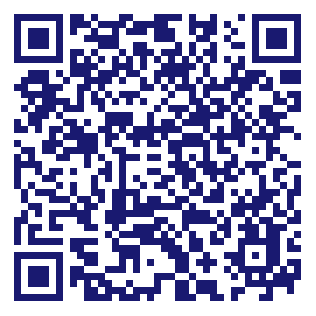 Due to the unique way that the eBusinessPages Business Directory is structured a Premium + Verified Listing is the most powerful way to get more clients to contact Academy Air. Not only will your listing be more noticeable and more trustworthy, it will also be displayed more prominently in our category (Heating and air conditioning contractors and Parent Categories) and location (Maryland Heights, MO and USA Wide) listings. Academy Air will be displayed in your competitor's listings while no ads will be shown in your own listing. Starting at $2.78 for a Premium Verified Listing, there is every reason to give Academy Air the eBusinessPages Premium treatment today.